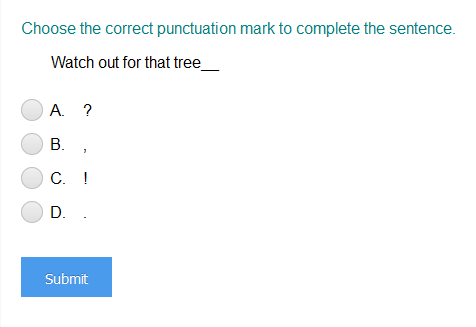 What did you think of Using the Punctuation Marks Correctly ? 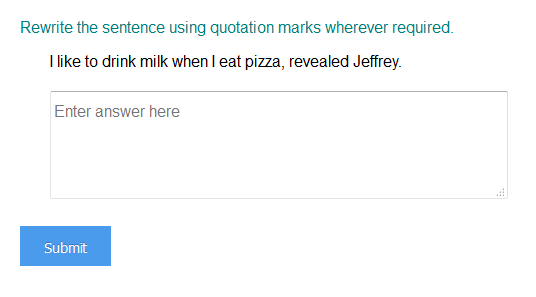 Punctuations are marks that are used to separate or highlight different elements of a sentence to clarify its meaning. He bought clothes, books, and some chocolates from the store.